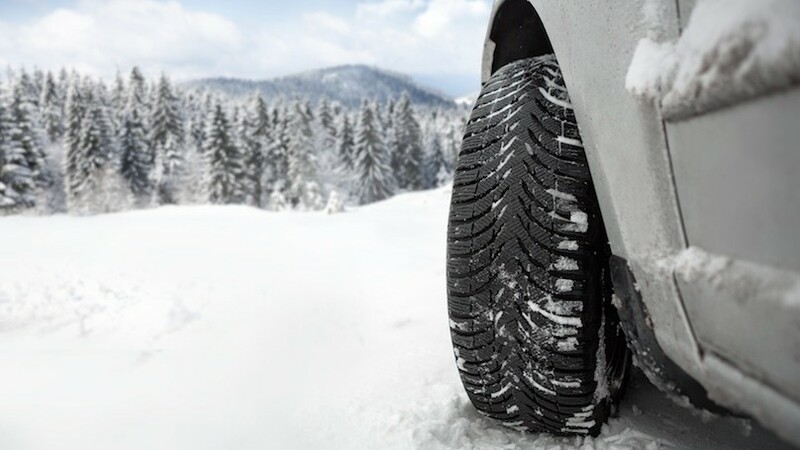 In our climate, Winter tires are recommended as they are superior to all-season tires in snow and during icy conditions. While all-season tires might be okay for their first winter season, grip can and will quickly diminish as the tread wears down. Winter tires are designed to give added traction in ice and snow conditions and will typically slow and stop your car in less than half the distance than all-seasons. When rubber compounds reach a specific temperature, the material begins to harden and lose grip with the ground it is in contact with. 7 degrees Celsius is the critical temperature at which point you should be switching to your winter tires. The rubber compound in winter tires is designed to stay soft below seven degrees meaning that the grip you are used to in dry warm conditions will still exist in the frigid weather and will allow for traction even in snow and on ice. 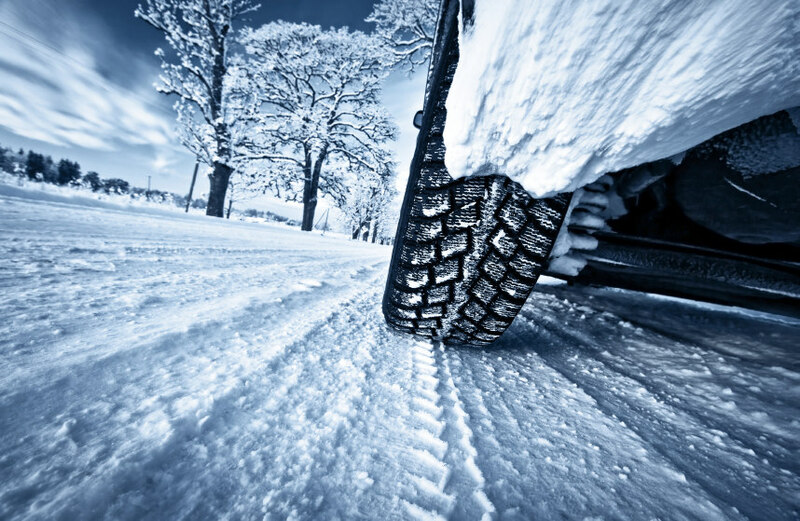 Safety technologies that are standard in most modern cars today can be of great assistance in many conditions, but when it comes to ice and snow, only the physical contact between your tires and the ground matter. 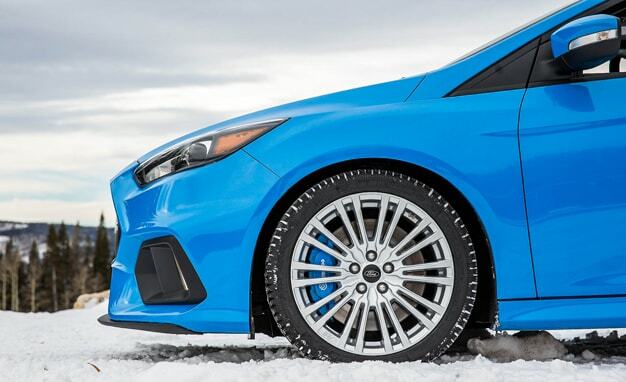 All Wheel Drive systems that are offered on many vehicles will help you get going in deep snow and will help pull your vehicle up an icy hill, but when it comes to slowing your car at intersections and taking turns on ice, winter tires do all the work. It is also strongly recommended to use a set of all four winter tires rather than just two on the front, regardless of whether your vehicle is front wheel drive or AWD. While FWD vehicles may seem like they only need winter tires on the axle that is powering the vehicle, it is important to remember that all four wheels will interact with the cold ice and snow. Using tires of different compounds on the same vehicle could cause an imbalance in traction with anti-lock brakes (ABS) and electronic stability control (ESC) while braking, taking a corner, or making an avoidance maneuver. Now that you have four new winter tires on your vehicle, there are still a few important things to keep in mind including proper tire inflation. Tire pressure monitoring systems (TPMS) are essential to ensuring the safety of your vehicle during fluctuating cold temperatures. Every five degree Celsius drop typically results in a ten percent drop from optimal tire pressure. Temperature drops like this occur frequently in the winter and a properly maintained TPMS will alert you to under inflation. An underinflated tire has a smaller footprint which leads to lower grip. Lower grip in these conditions will lead to less control over the handling of your vehicle. Visual inspections of tire pressure are no substitute for a proper gauge, and having your TPMS checked by us when we are installing your winter tires will lead to safe winter driving. Having winter tires on your vehicle also entitle you to a discount as an insurance policyholder in the province of Ontario. Inquire today at Gorruds Auto about how you can save money on insurance by fitting your vehicle with a set of winter tires.